A government move for mandatory insurance coverage to protect the migrant workers from any unexpected risks is now under detailed review by the sector regulator, officials said. When contacted, member of Insurance Development and Regulatory Authority (IDRA) Gokul Chand Das said, "There is no mandatory insurance coverage facility for outbound jobseekers in the country. We are reviewing the issue sincerely to introduce it soon." 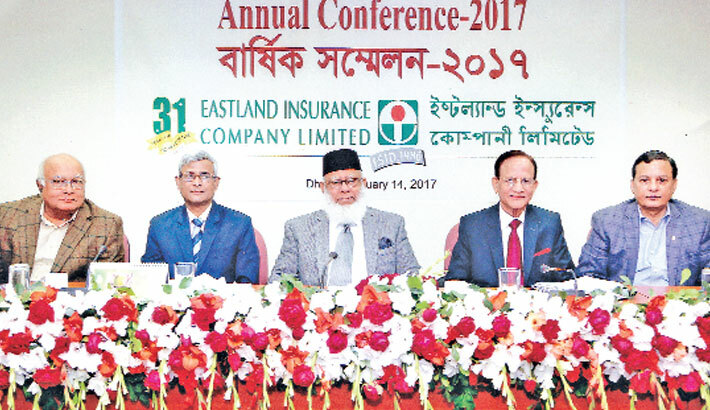 Besides, Bangladesh Insurance Association has made a proposal to provide equal opportunity for all the insurance companies, he added. 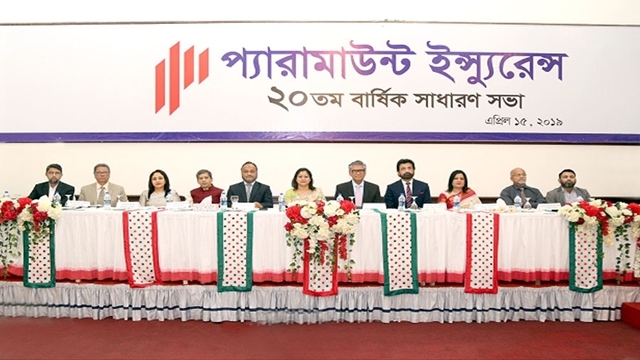 Officials said many manpower exporting countries have already made insurance coverage mandatory for their outbound workers, but Bangladesh still lags behind other nations in such case. IDRA prepared draft guidelines in April 2017. 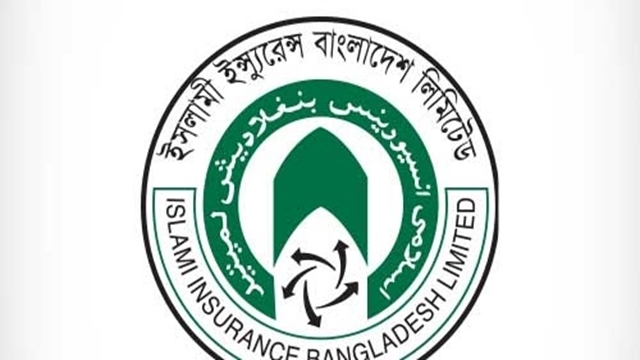 A high-powered 13-member body headed by Dr Mohammad Sohrab Uddin, Actuary, was formed early this year to revise the draft as there was no mention about who would be the beneficiaries of the new insurance policy, they added. The pros and cons of the draft guidelines came up for discussion at a seminar organised by the ministry concerned in December last year where participants said the draft was incomplete and in some cases had no clear directives. 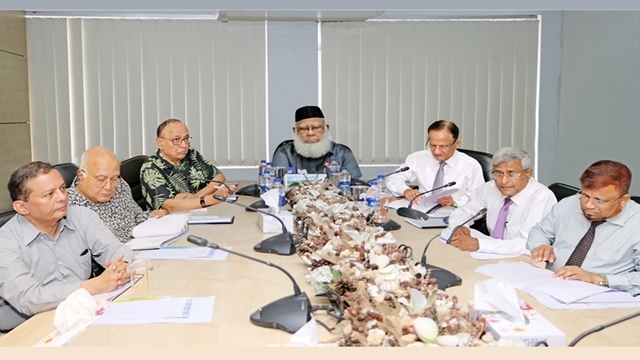 The initiative has been taken to help ensure the welfare of expatriate Bangladeshi workers. 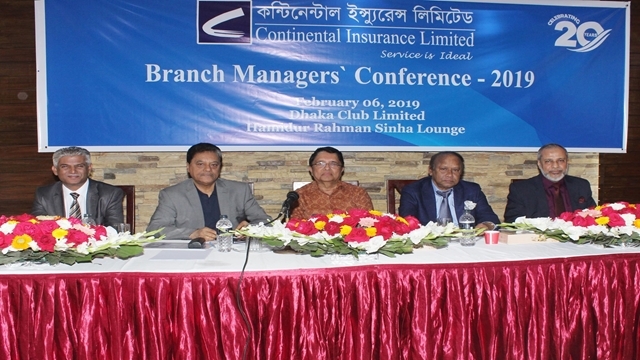 In absence of such insurance coverage, a good number of expatriate workers have to face insecurity in case of their physical injuries, the officials concerned said, adding that sometimes their families become totally helpless for lack of it. Currently, Wage Earners' Welfare Board is providing welfare services to migrant workers. It helps migrant workers and their family members through its fund. The board comprising inter-ministerial representatives operates this fund, a senior official of the board said. 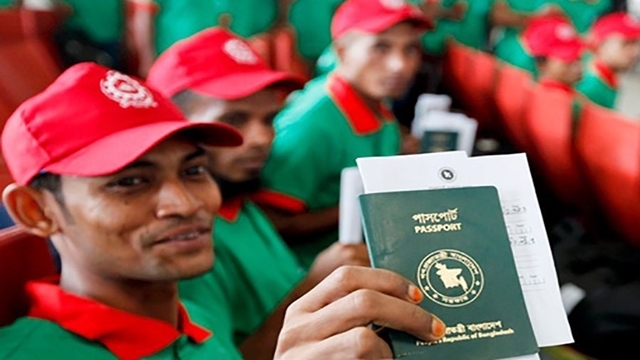 At present, nearly 10 million Bangladeshis are working in 161 countries. In the proposed draft, IDRA proposed making three insurance schemes mandatory for migrant workers to cover risks during the period of their employment abroad. Officials said the provision of making compulsory the insurance coverage for overseas workers came into focus as reports on death and abuse of Bangladeshi migrant workers very often hit the headlines. They also allegedly face torture by employers and lose job. 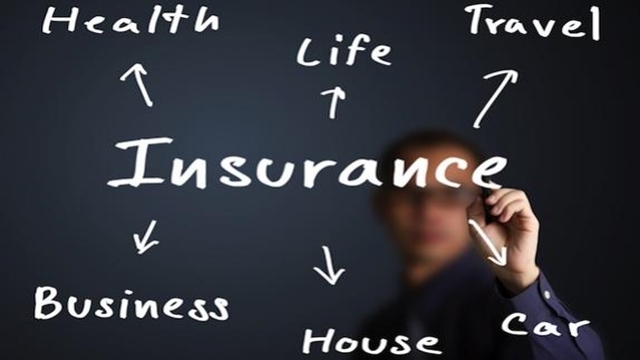 IDRA in the draft suggested that jobseekers buy one-month health insurance policy, life insurance policy, and insurance policy to cover job loss and buffer time before going abroad. It said non-life insurance companies will provide one-month health coverage to outbound workers which will come into force since the first day when they fly abroad. Outbound workers will have to buy life insurance policy for the period of their appointment which can be extended further if they get job tenure extension. The lowest life insurance policy coverage will be Tk 0.2 million and the highest amount as suggested by IDRA to be Tk 1.0 million. Usually, local workers go abroad for a two-year term. In Bangladesh, anyone up to 60 years can have insurance coverage. Outbound workers, aged as high as 58 years, will be able to buy insurance policy, according to the IDRA draft. Nominees of workers will get 100 per cent insurance benefit if the policy buyers die during the coverage period. They will get 10-100 per cent benefit depending on the degree of wounds. Outbound workers will have to buy another policy which will cover the risks of job loss. In many cases, it was found that they lose jobs after being tortured by employers alongside layoff of factories. 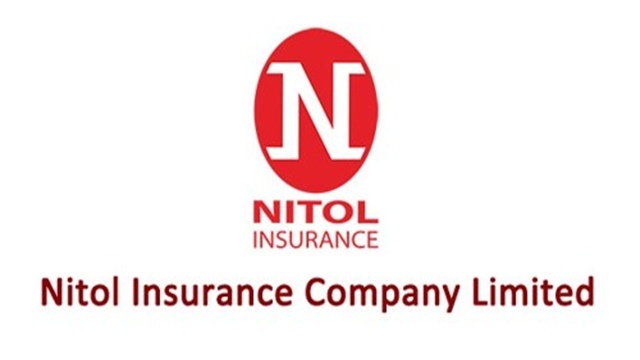 This insurance scheme will provide them with financial benefit in such cases. IDRA has proposed that the highest amount of this insurance policy should be Tk 0.3 million which will have a tenure of one year but can be extended by another year. IDRA also proposed that the insurance companies, listed on the stock exchanges, having the capacity to pay insurance claims, possessing five years' good track record of paying claims, having good credit rating during the last five years, having satisfactory amount of life fund and total asset and adequate investment and cash fund will be eligible for enlistment for the task. 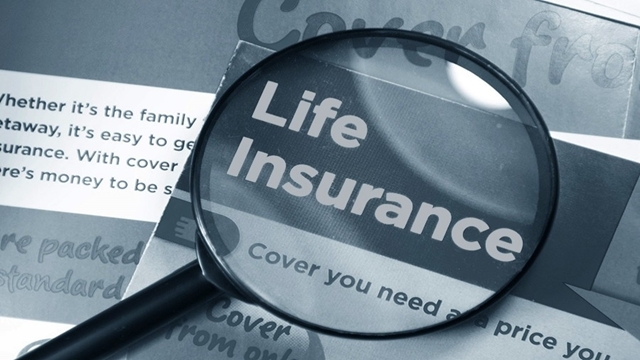 When asked, an IDRA official agreed that the cost of securing job abroad might go up if the three-tier insurance is made mandatory. 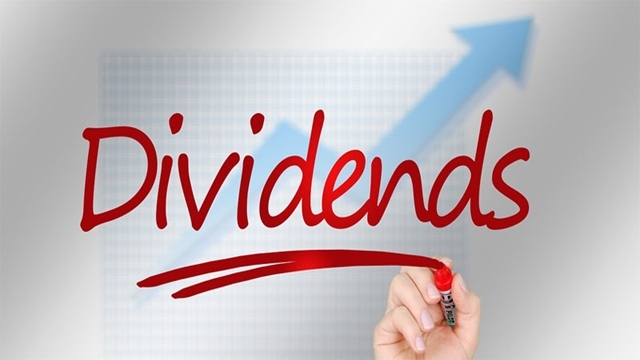 Meanwhile, the insurance regulator has moved to boost the gross premium income in the sector by introducing new products. The new products include agriculture, school and health policies, says an IDRA document.